Another day, another Samsung Galaxy S3 (a.k.a. 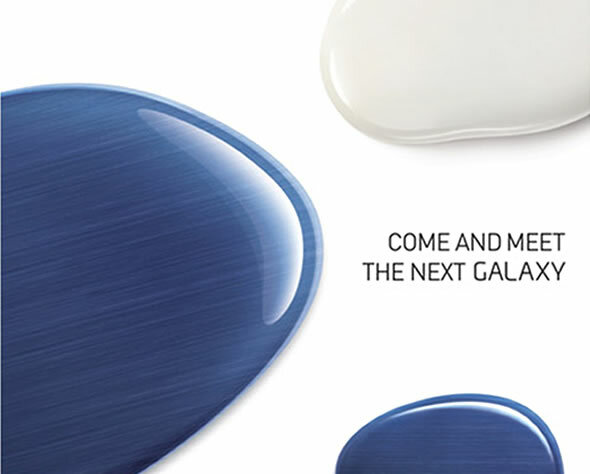 next Galaxy) smartphone rumor. We’ve already seen a slightly varying set of specs and some widely different purported photos of the Galaxy S III, including ones where the the phone’s insides were supposedly in a dummy case. Today is the first time that we have two collaborating pieces of evidence. 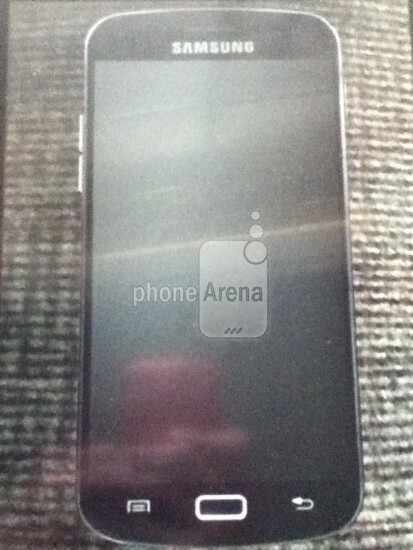 First at the top you can see a photo that was received by PhoneArena from an anonymous tipster. The first eyesore is the physical home button and fixed options/multitasking and back buttons, which go against the Android 4.0 Ice Cream Sandwich playbook. Samsung has managed to build a lot of anticipation for its next Galaxy S smartphone, the often-speculated Galaxy S III, forcing us to bunch up the almost daily rumors into lengthy weekly pieces. With the London Unpacked event now only one week away, we’re starting to see even more evidence of the new device. It has already popped up in videos, wearing a dummy case though, and in a couple of benchmarks. This latest leak however is pretty tasty as, if proven right, it might have given us a full list of specs for the Galaxy S III. 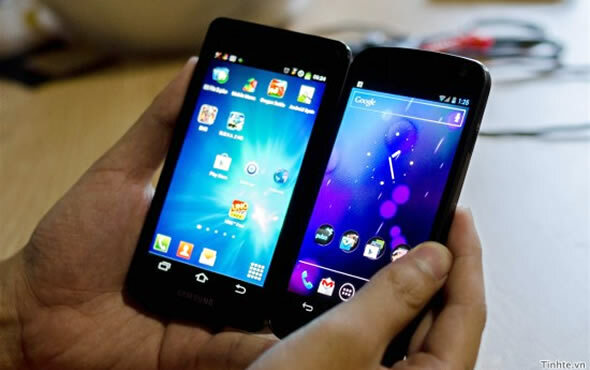 The smartphone has now popped-up in the popular AnTuTu benchmark and has even managed to top the charts, beating the quad-core Tegra 3 powered Asus Transformer Prime tablet. We got a taste of what it’s like to work at Valve, the successful game software company behind Half-Life, Portal but also Steam, last week through a blog post by developer Michael Abrash. Though this latest news doesn’t add anything to the company’s wearable computing research plans, it does give us another glimpse inside the company and another dose of envy. To refresh, Valve has no hierarchy, as illustrated by the original post above, which might be hard to comprehend at first but is an incredibly smart, and awesome, idea. You see Valve, as most tech companies should be, is all about creativity and ingenuity that risks getting buried under typical company structures. 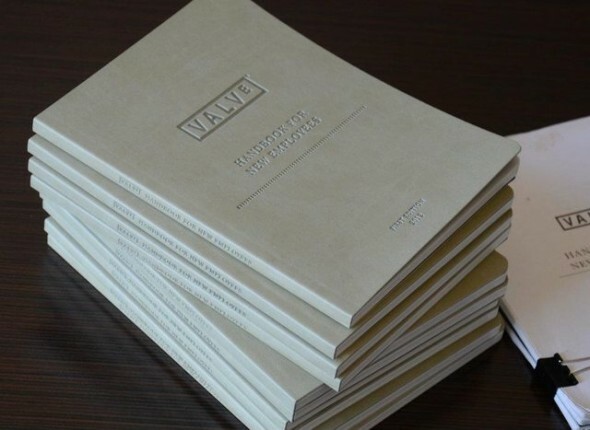 So to get new joiners up to speed to its idiosyncrasies, Valve has created a “handbook”, which has now been leaked, and you can have a look at here. Apple marketing campaigns have included dancing figures and loads of product shots with catchy tunes in the background, but have been light on celebrity clout. Well the two latest Siri ads that have just aired have certainly upped the ante, featuring Zooey Deschanel and Samuel L. Jackson. Good fits for Apple? We think so. The two Hollywood stars are seen having intimate conversations with their iPhone 4S and the phone’s Siri digital assistant in their own unique relaxed coolness. 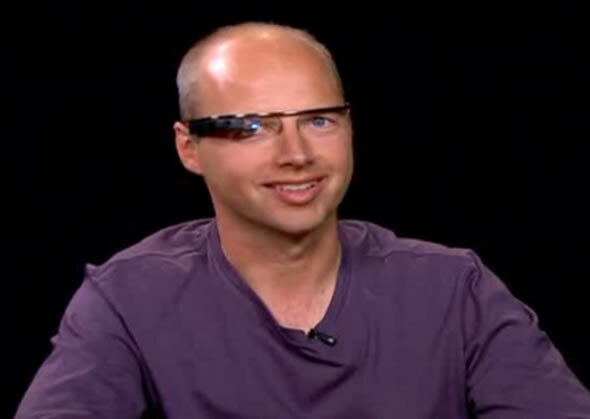 Take note as you will be hearing much more of wearable computing in the years to come. Google had just announced early this month its own exciting project to create a pair of self-contained augmented reality glasses, named Project Glass. So now, it would be as good a time as ever for other companies to share their own plans and research on the subject. 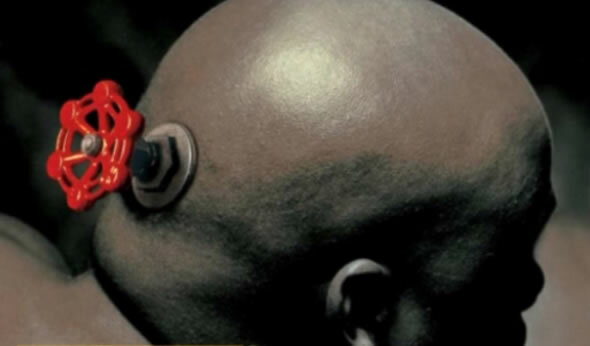 Valve Software, best known for the games Half-Life and Portal, has just come out, through a blog post by developer Michael Abrash, that it’s also started doing some R&D on wearable computing. But first a brief intro on Michael, he has been in tech for over thirty years and has worked at Microsoft as the graphics lead for Windows NT, then at Id working on Quake, then working on the Xbox and finally on Intel’s Larrabee GPU architecture. In two words, he is a real heavy weight. Corning had announced the newest version of its popular fortified glass, Gorilla Glass 2, at CES this year. The second version has the same scratch and impact resistance as its predecessor despite being 20% thinner. Corning later announced on February 27 that it begun initial shipment of the new glass to its customers and that we should expect manufacturers to start revealing products using it by the by second quarter of the year. 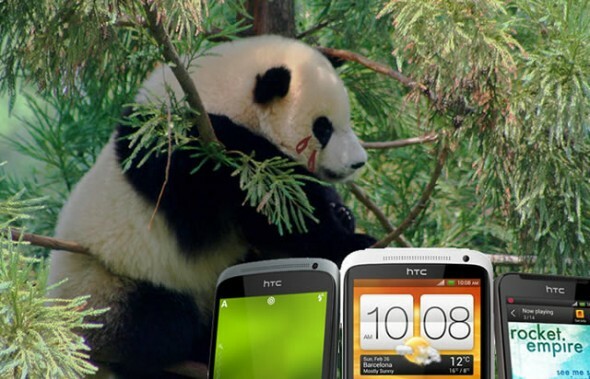 It has been assumed that the new HTC One X smartphone is already using the new Gorilla Glass 2 to protect is gorgeous 4.7-inch 720p super LCD2 screen and in fact, a couple of websites have even said so in their reviews. We’ve got in touch with HTC directly and the company has confirmed that the One X actually uses the original Gorilla Glass and not version 2. It practically plays no significance for end users, since both versions of the glass offer the same level of protection, though we though you should know for the sake of completeness. 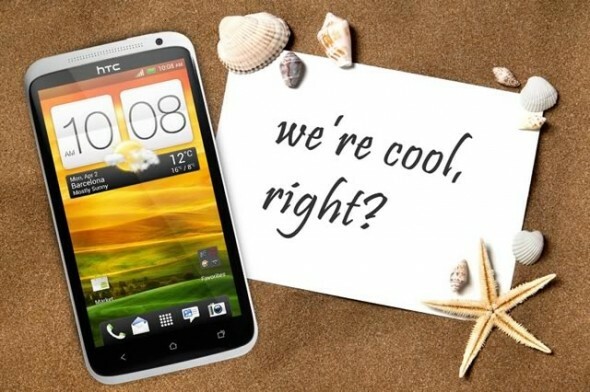 The HTC One X’s screen is optically laminated to the glass, eliminating any gap between them and bringing the screen closer to the edge anyway. Sharp expanding production of first IGZO LCD panels, too late for the iPad 3 but in time for a 7-inch iPad? Sharp has just announced that it’s ramping up production of the world’s first LCD panels using advanced indium gallium zinc oxide (IGZO) semiconductors at its Kameyama Plant No. 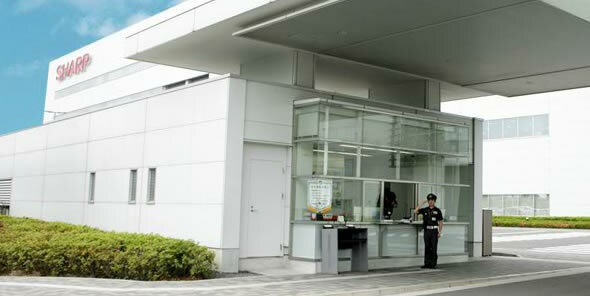 2 in order to meet increased demand. 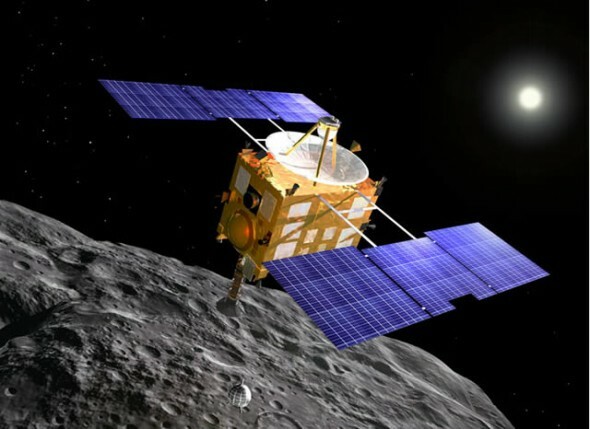 Production of the panels began in March 2012 and the IGZO technology allows Sharp to produce LCDs with high pixel density but lower energy consumption because of the smaller thin-film transistors and increased pixel transparency. Sharp was long rumored as an Apple partner providing the retina displays in the 3rd generation iPad. However as the IGZO technology was too young, the company couldn’t yet mass-produce the 10-inch 2048×1536 panels required for the new iPad. Apple finally went with the same IPS LCD amorphous silicon panel technology as in the iPad 2, but the new iPad retina panel now consumes 2.5-times the power at the same brightness. To compensate Apple has loaded the new iPad with almost double the amount of battery, meaning that it takes much longer to recharge the iPad 3, and it’s also slightly thicker and heavier. Contrary to the Stanley Kubrick reference there is actually nothing wrong with building a supergrid. In fact, it’s actually a fantastic idea. A supergrid is an electric power grid on a mega-scale that connects various countries together, moving electricity from where there is excess supply to where there is demand. 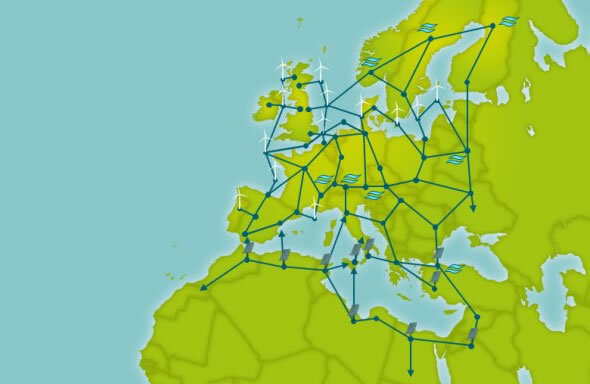 The supergrid in question is an envisaged European high-voltage direct current (HVDC) cable power grid connecting different regional countries, Iceland and even North Africa and the Middle East. We’ve talked about the supergrid being a great idea, and connecting different countries together in one big grid means: better energy security and reliability, better and more efficient use of the region’s renewable energy resources and energy generation capacity, which would translate to lower cost of electricity throughout Europe.